Today, I'm going to appeal to my geeky side and talk about space. Not made-up space like in my books, but the real thing that surrounds this flying pebble we call home. The thing about Earth is that it's just the right size. It's big enough to be able to hold an atmosphere, and still small enough to be solid. Its distance to the sun is just right; not too hot and not too cold. The Earth also has a magnetosphere that fends off solar winds and cosmic radiation. Without the magnetosphere, this wouldn't be a suitable place for humans. So, what about Mars? 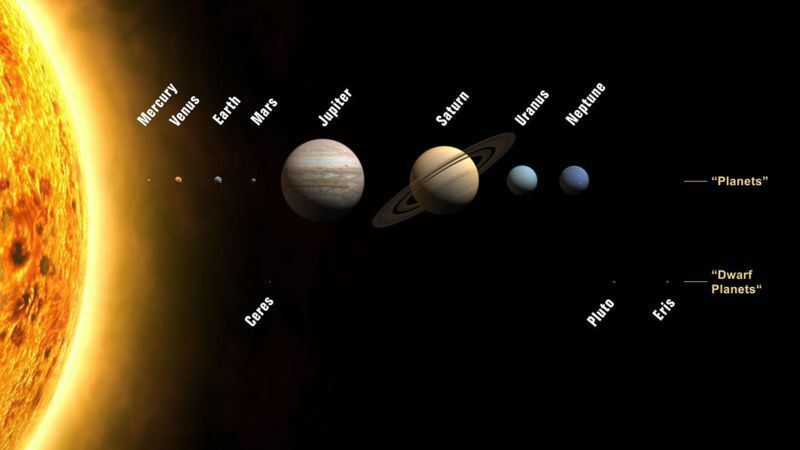 Mars is smaller than the Earth, but still big enough to be able to hold an atmosphere. It's further away from the sun, but that's not the problem. Mars lost its magnetosphere a long time ago, which makes it vulnerable. 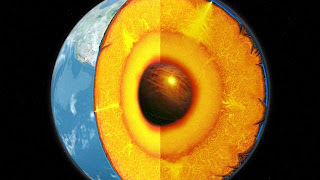 Beneath the mantle is a layer called the outer core. It is made up by liquid metals that move, in turn creating the magnetosphere that stretches several thousand kilometers above the surface. What's under the outer core? I'm happy you asked. Since there's an outer core it stands to reason we also have an inner core. This is believed to consist of an iron-nickel alloy that has about the same temperature as the surface of the sun. It stays solid because of the tremendous pressure. We used to think that Mars lost its magnetosphere because the core wasn't liquid, or because it stopped moving. Truth is, Mars probably has an outer core and an inner core just as the Earth. Scientists agree that Mars had a strong magnetosphere in the past. It doesn't have one today. Why? We don't know. There's a number of theories, they don't agree, and we don't have any conclusive proof. For all we can see, the planet should have a magnetic field, but it doesn't.